We are the authorised dealer for many well reputed brands of Plywood, MDF and HDF boards, prominantly in these are Century Ply and Sylvan Ply. We also keep ASIS and Green Panelmax of MDF/HDF boards. We keep all variety and sizes including IS 303 and IS 710. We also keep a wide range of Veneer, Block Boards and Flush Doors. 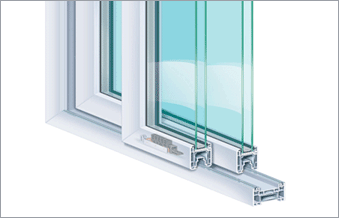 We are authorised dealer of Saint-Gobain and Modi Glass. 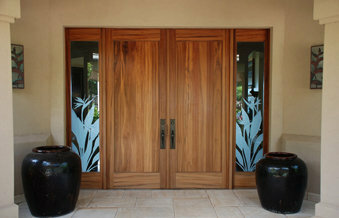 We are the largest seller of glass in the islands. 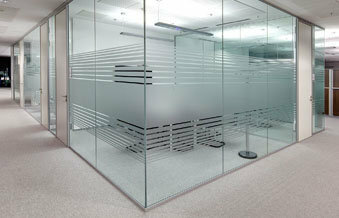 We undertake glass poslishing and all other type of specialisation jobs for glass. We have a reputaion for "On time delivery". We are the first and only authorised dealer of Jindal Aluminium here. We also source from other vendors including Hindalco. We keep huge stocks of all types and variety of extrusions, especially the ones which are used for architechtural work. We also cater to special requirement of buyers. We can supply extrusions both natural anodised and color coated. Apart from selling extrusions we also take up aluminium fabrication work. 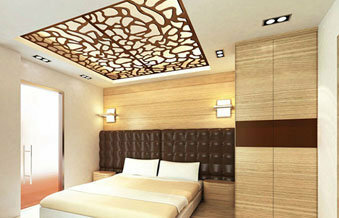 We have carried out many prestigious projects here. We take up large scale work as well as small works for consumers. WWe are dealers for "Sleek" brand of modular kitchens and accessories. 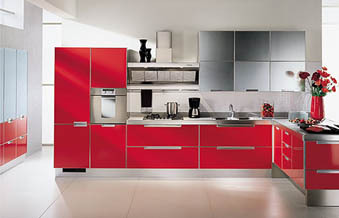 We are proud to say that we were the first company to introduce modular kitchen in these islands. We have been in this trade since the bigining. We have already designed and built hundreds of kitchen. We sell all type of baskets and accessories required for modular kitchen and also its other hardwares like handles and hinges. 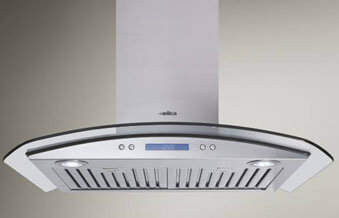 We deal in "Elica- world's no 1" kitchen chimneys. We have a dedicated team of installers and service people for this product. Chainlink Fencing is Woven in a diamond pattern and provides strong durable and flexible fencing.The wires run vertically and are bent into a Zig Zag pattern so thjat each "Zig" hooks with the wire immediately on one side and each "Zag" with the wire immediately on the other. 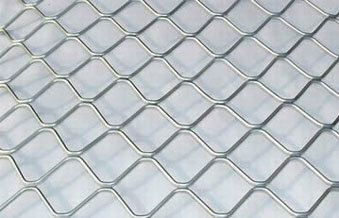 This forms the characteristic diamond pattern seen in this type of Fence. The closely spaced diamond mesh construction gives your Fence linear strength and springy texture.Our Chainlink is manufactured from Galvanised Iron. 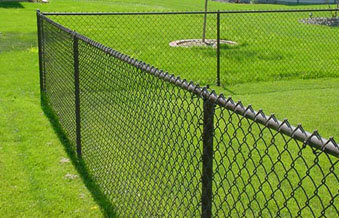 The popularity of this fencing is due to its relatively low cost and easy for installation. 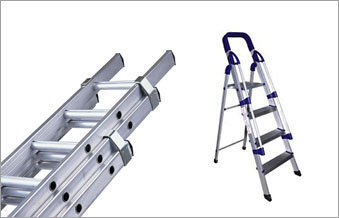 We keep ready stock of Aluminium ladders. We mainly keep the foldable type but can quote for any type of ladder including the automated and heavy types also. We are one of the biggest stockinst of these hardwares. 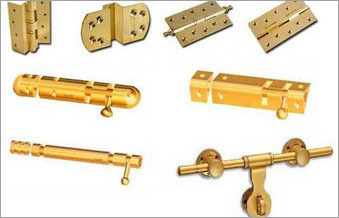 These majorly include, Door Handles, Cabinet Handles, Door closers, Floor Springs, Telescopic Channels, Friction Stays etc. We deal in premium products. We are able to meetup to any sort of requirements. We keep ready stock of Aluminium mosquito mesh and Aluminium Grill of all sizes and specifications. These products are sourced from the top manufacturers in the country.